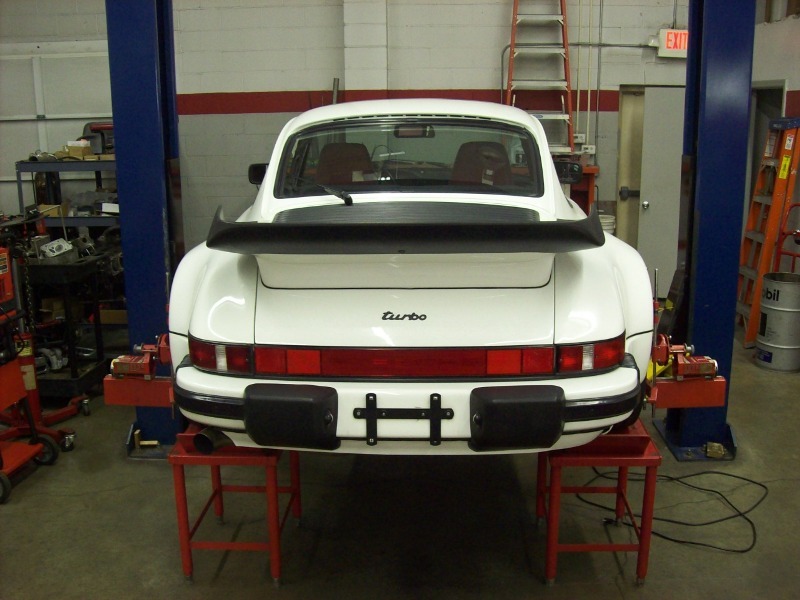 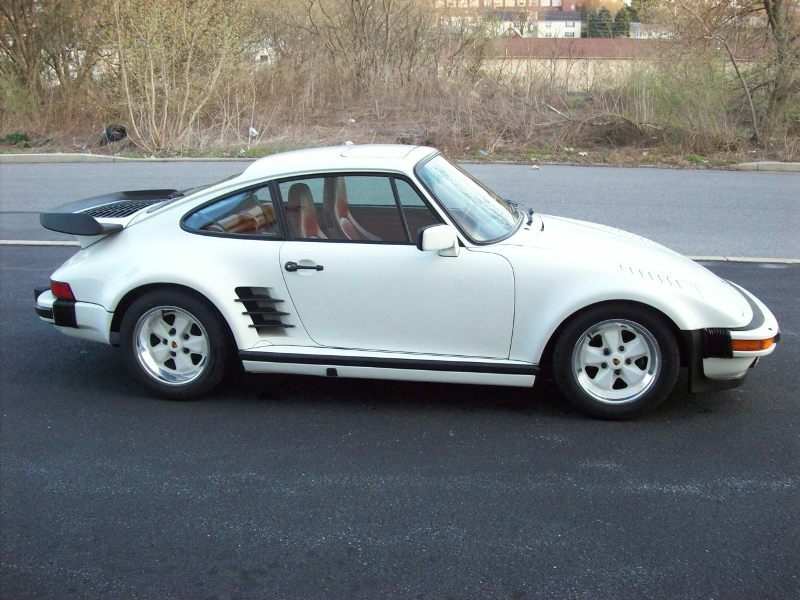 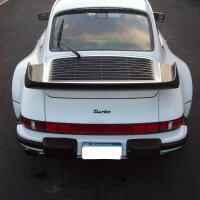 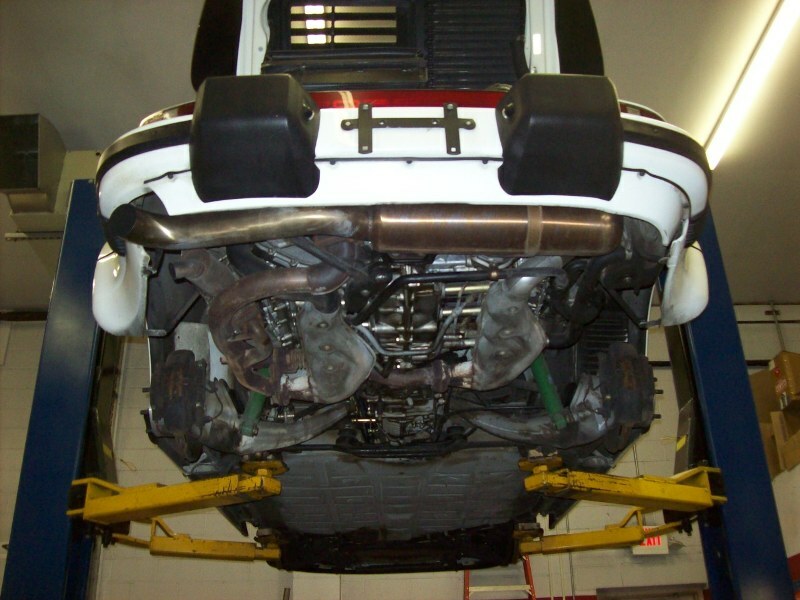 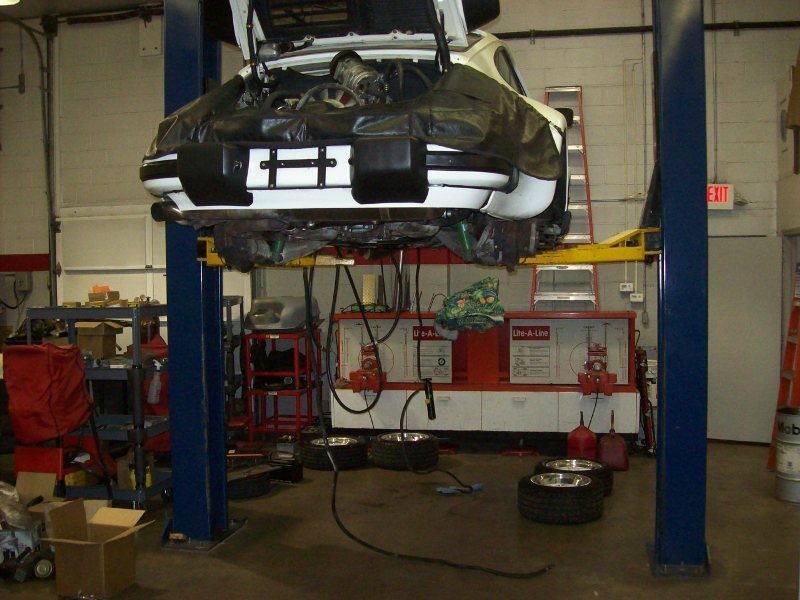 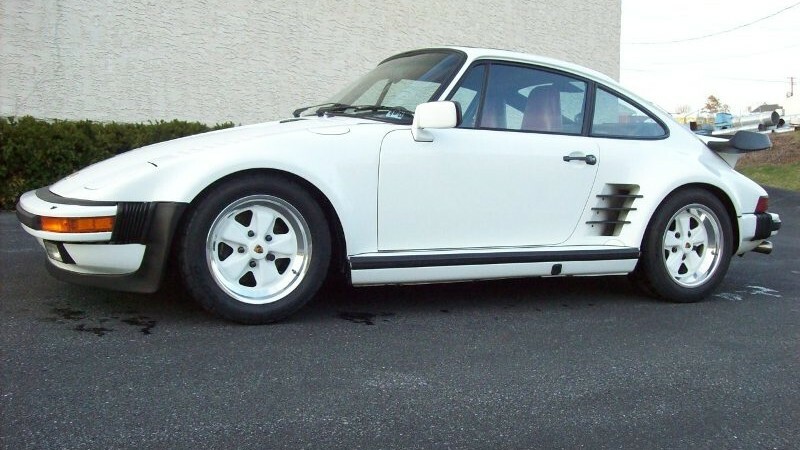 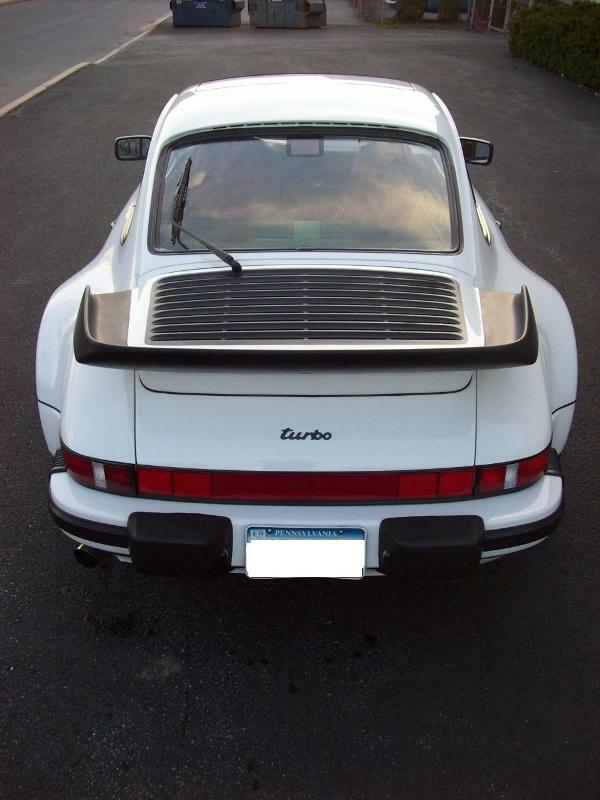 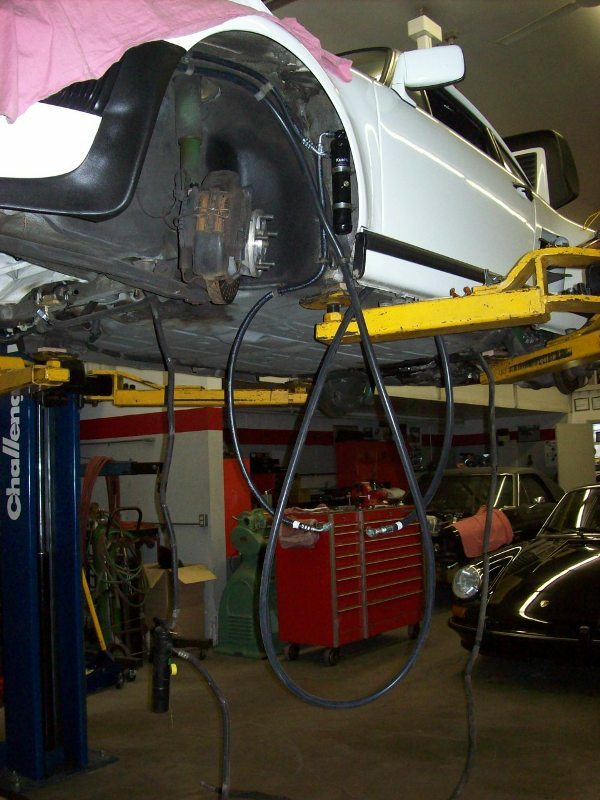 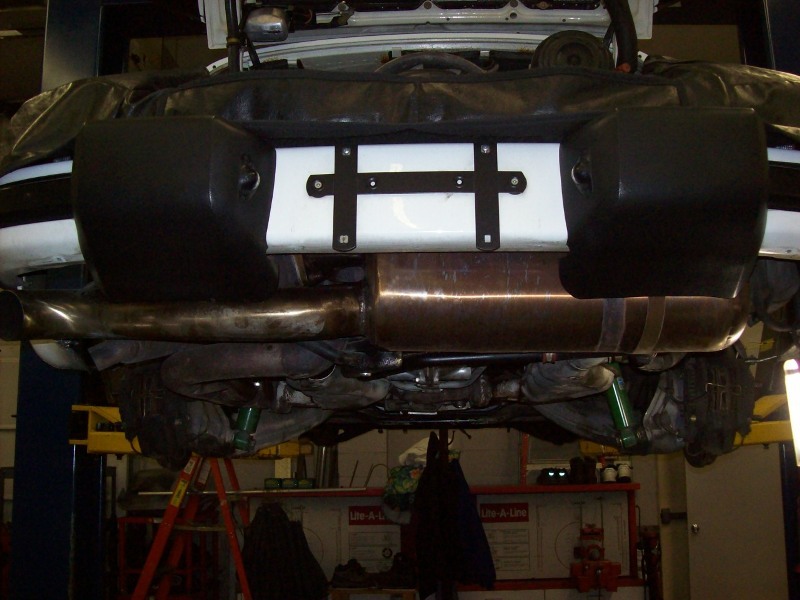 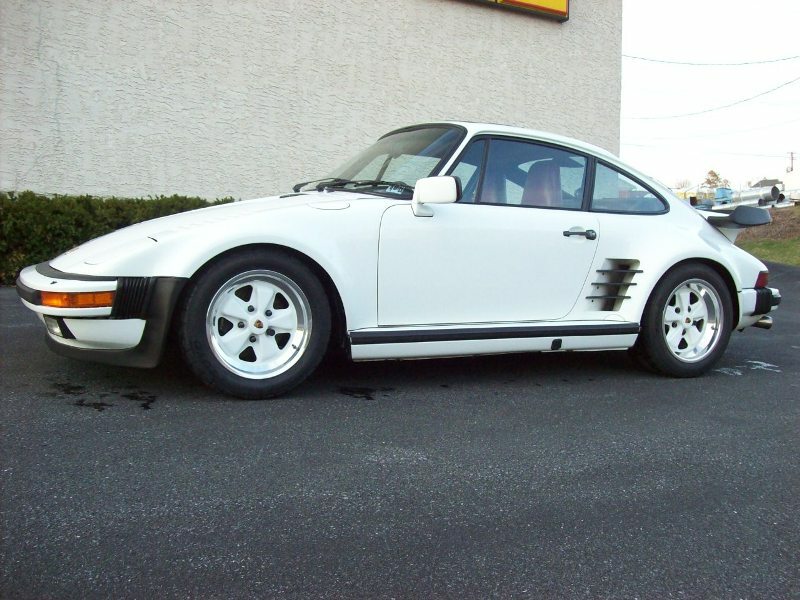 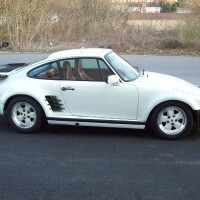 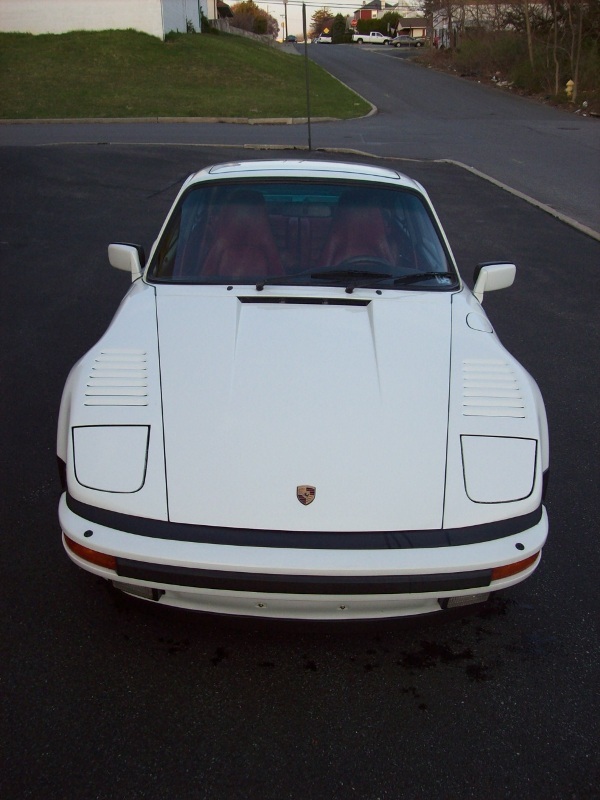 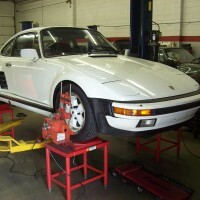 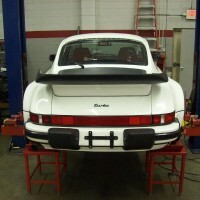 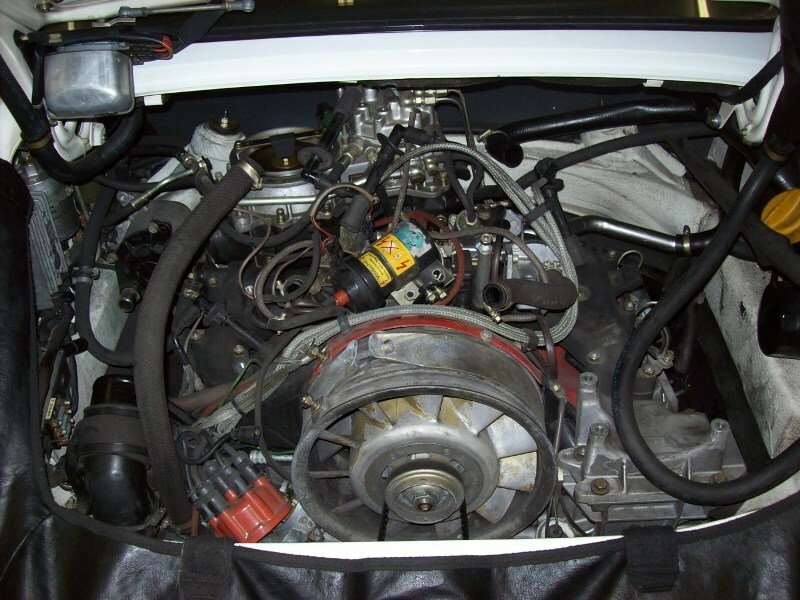 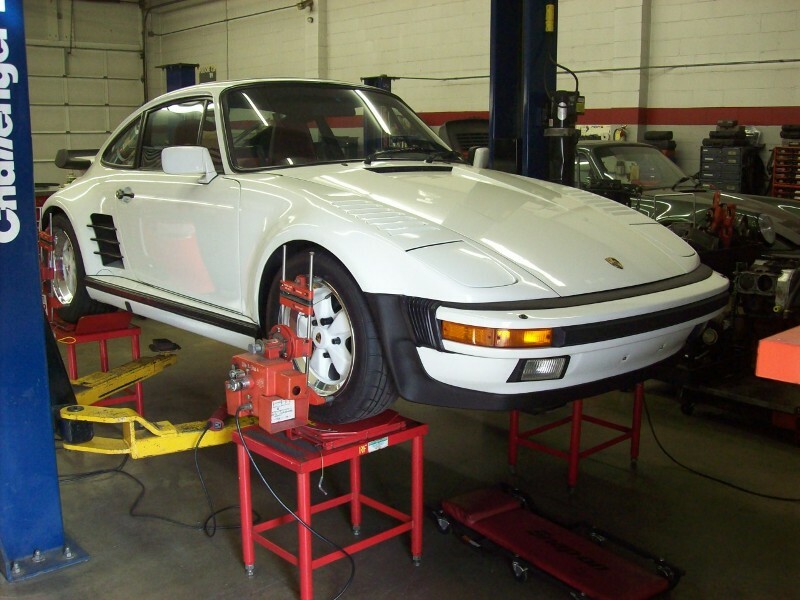 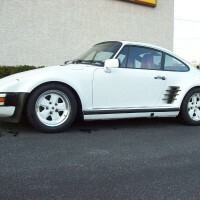 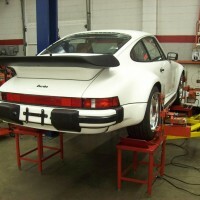 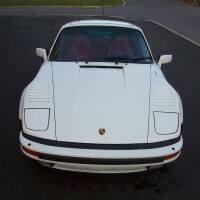 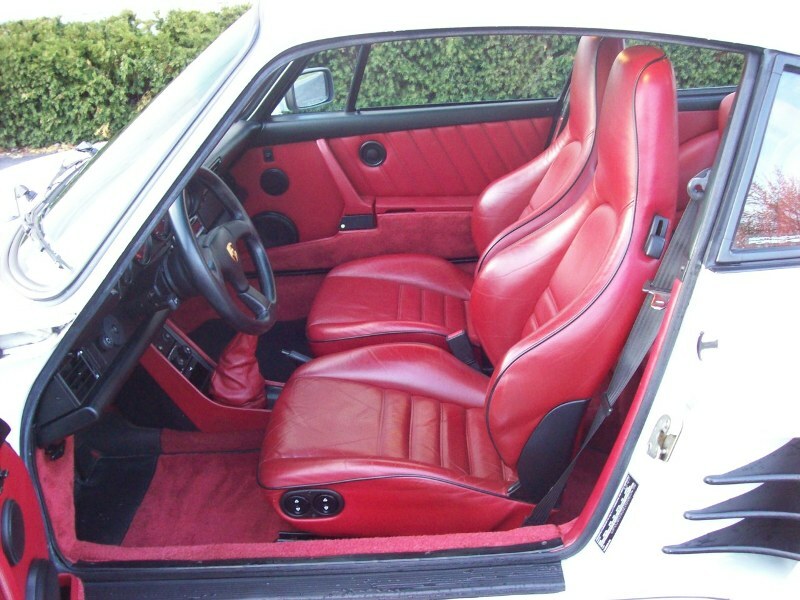 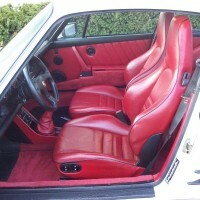 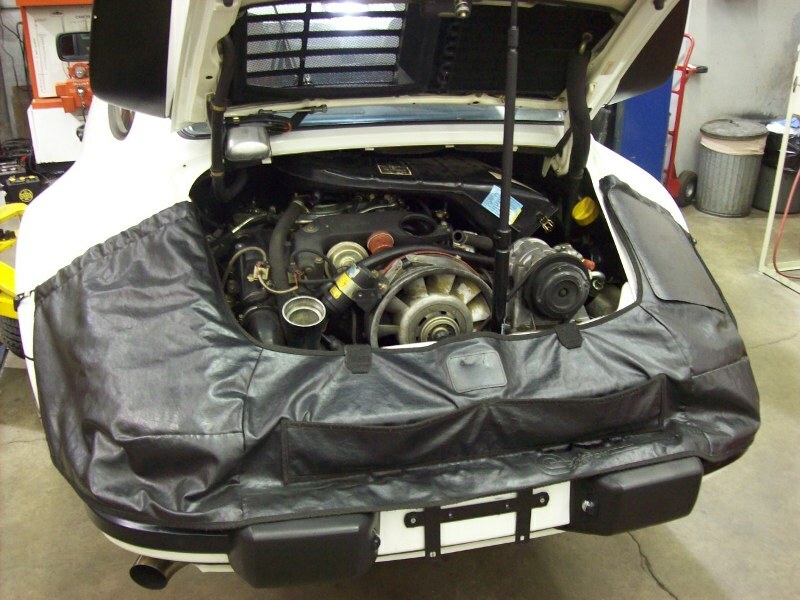 1988 Porsche 911 Turbo Factory Slant Nose Maintenance » Specialty Cars Service Center, Inc. 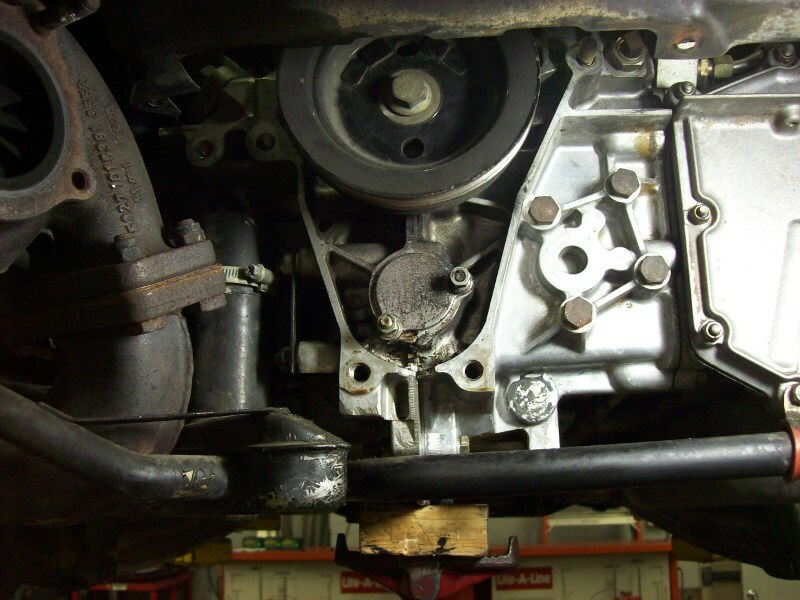 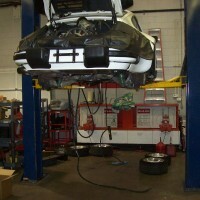 This car was off the road for 5 years and underwent some much needed maintenance. 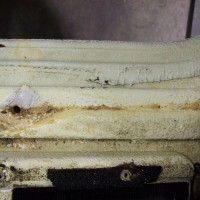 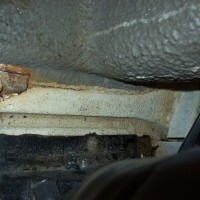 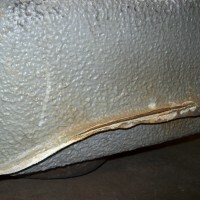 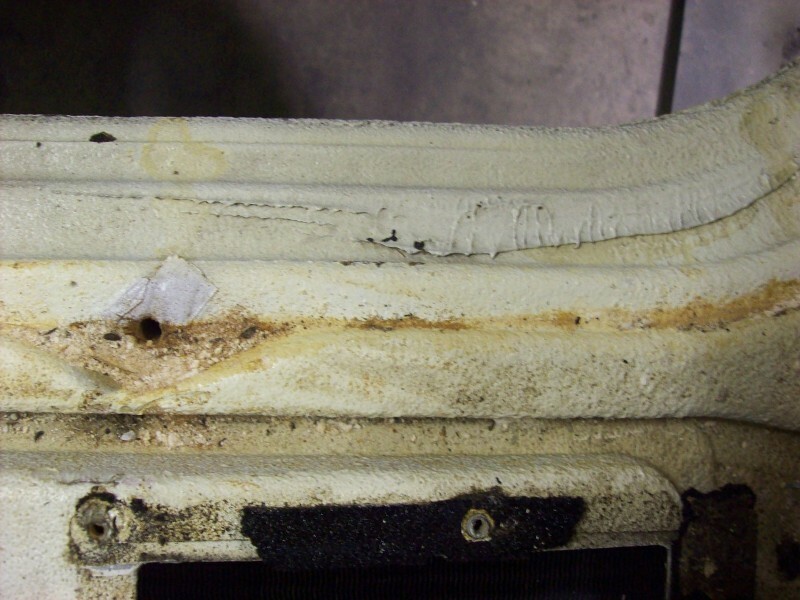 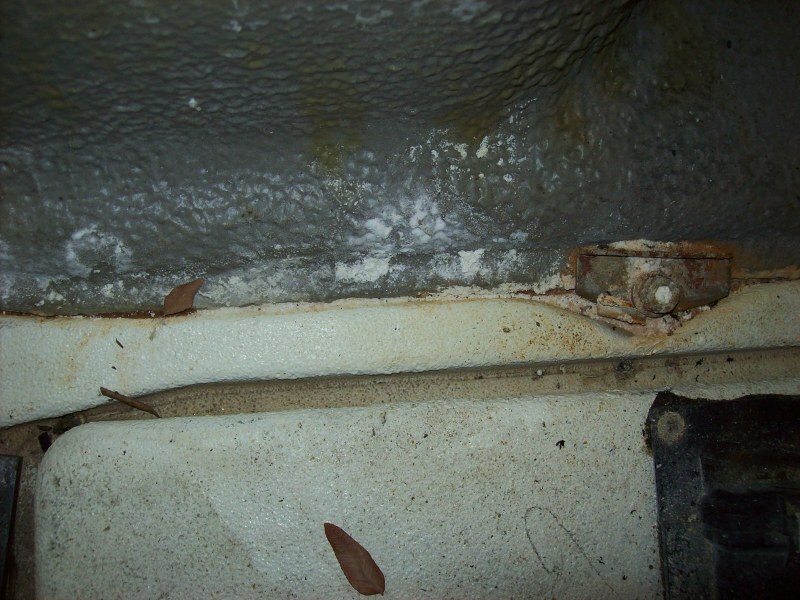 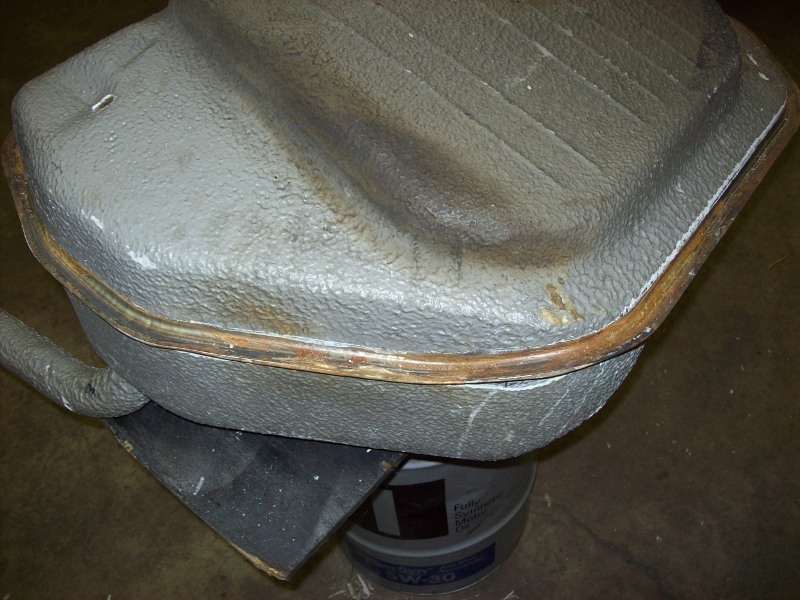 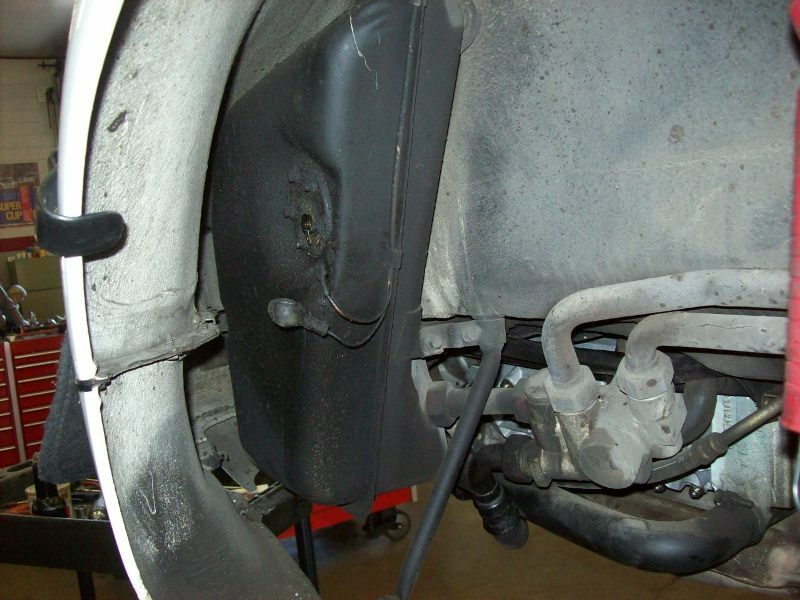 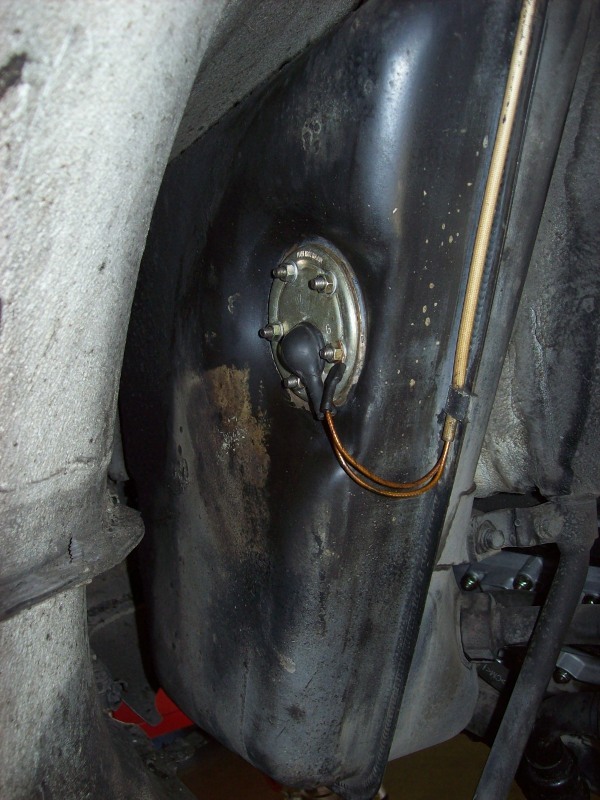 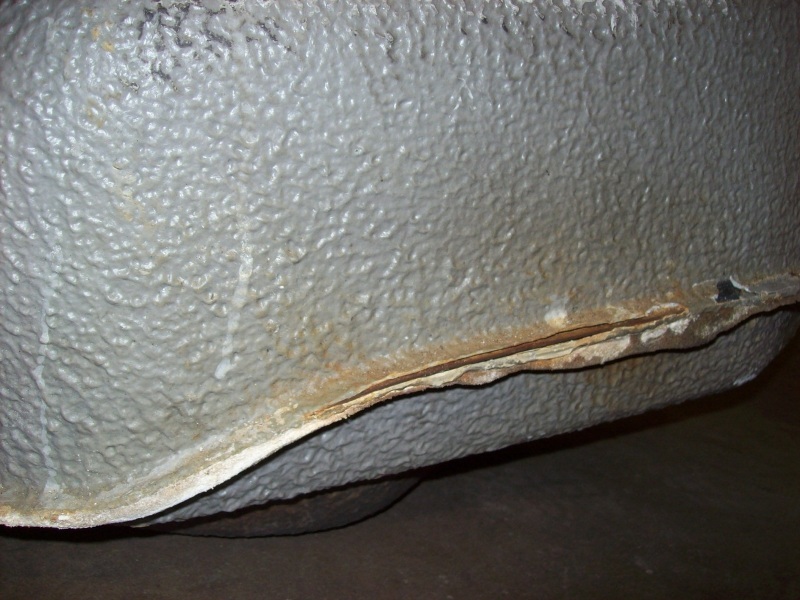 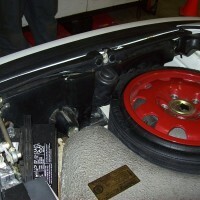 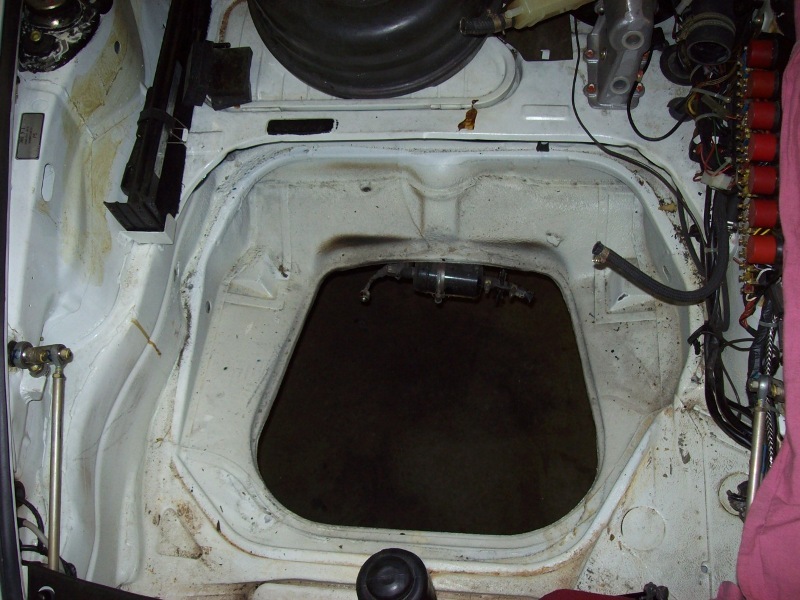 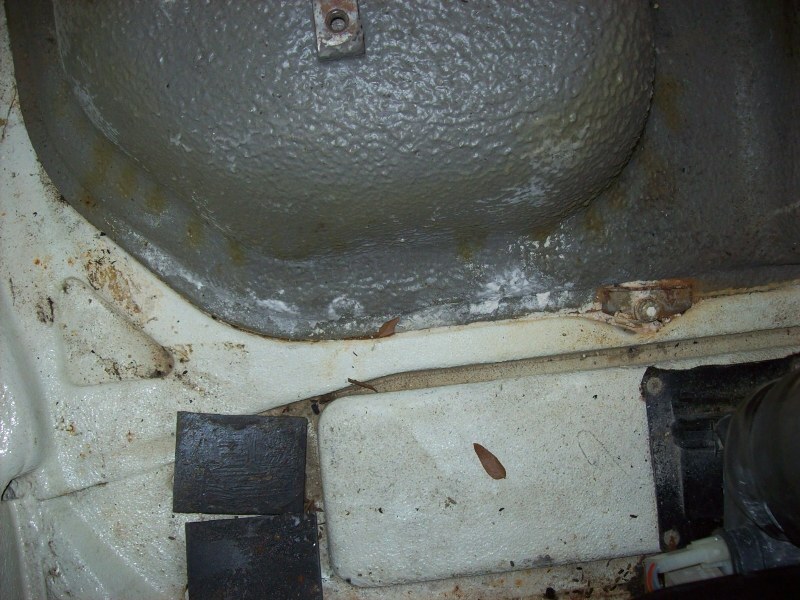 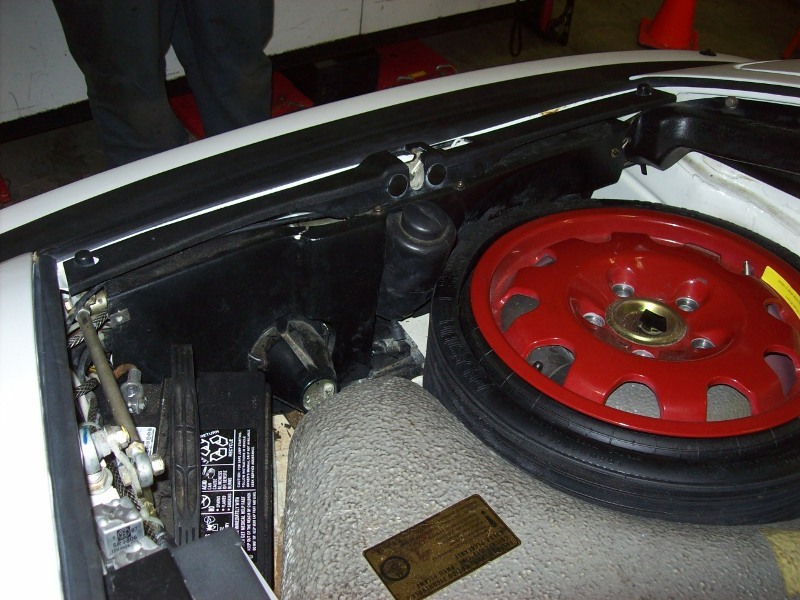 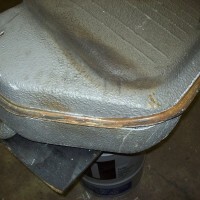 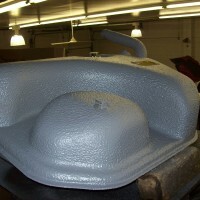 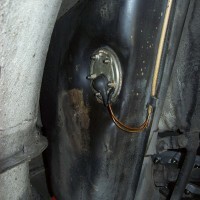 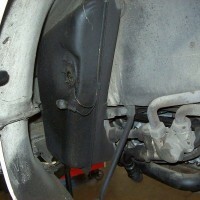 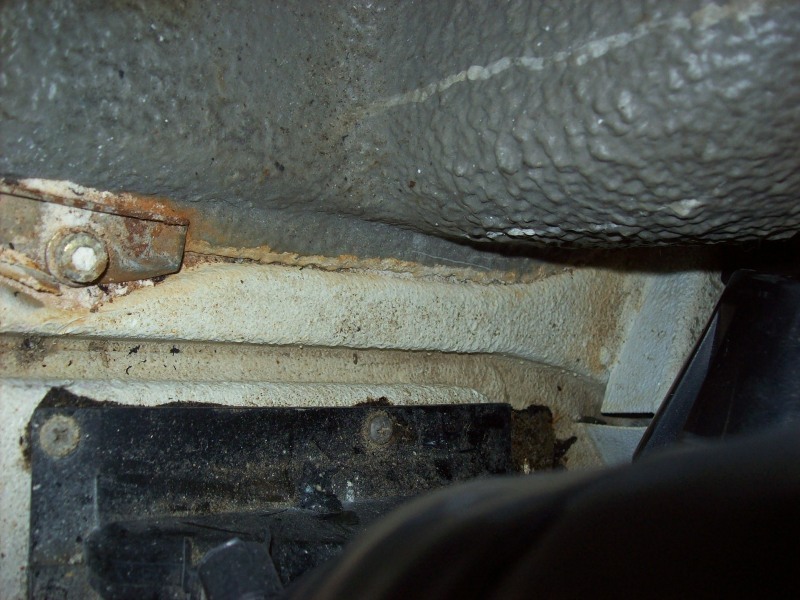 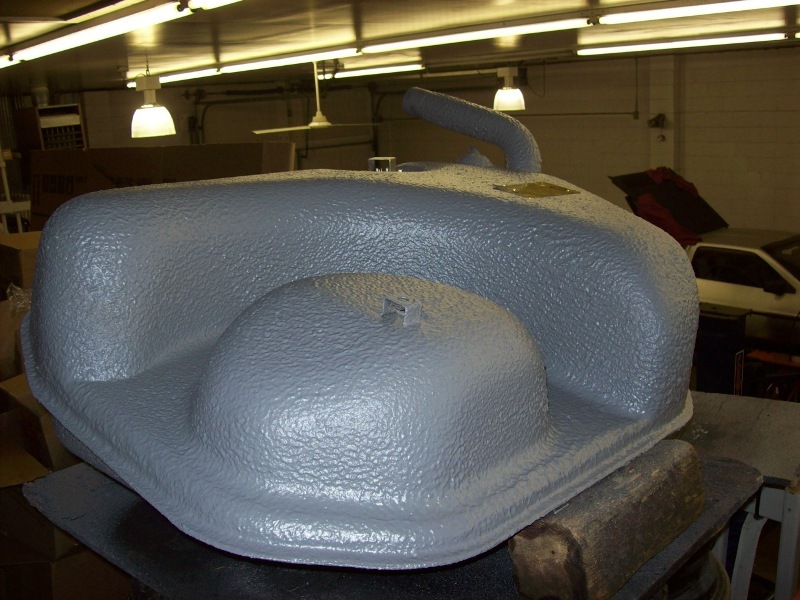 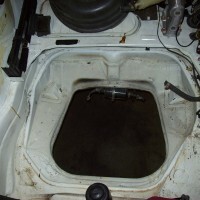 The fuel tank and trunk area were repaired from battery acid overflow. 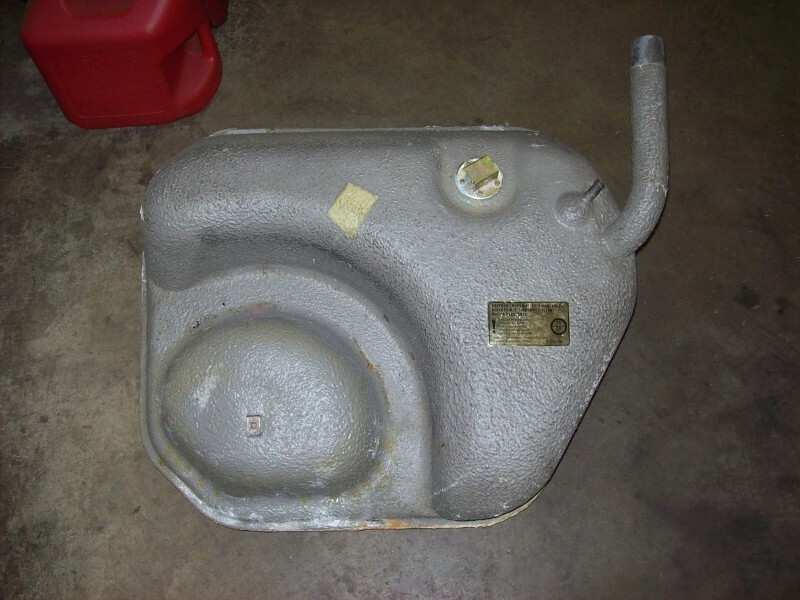 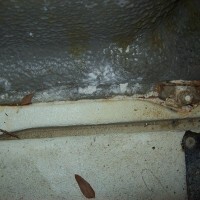 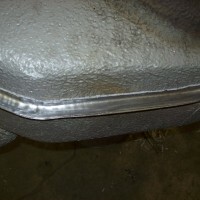 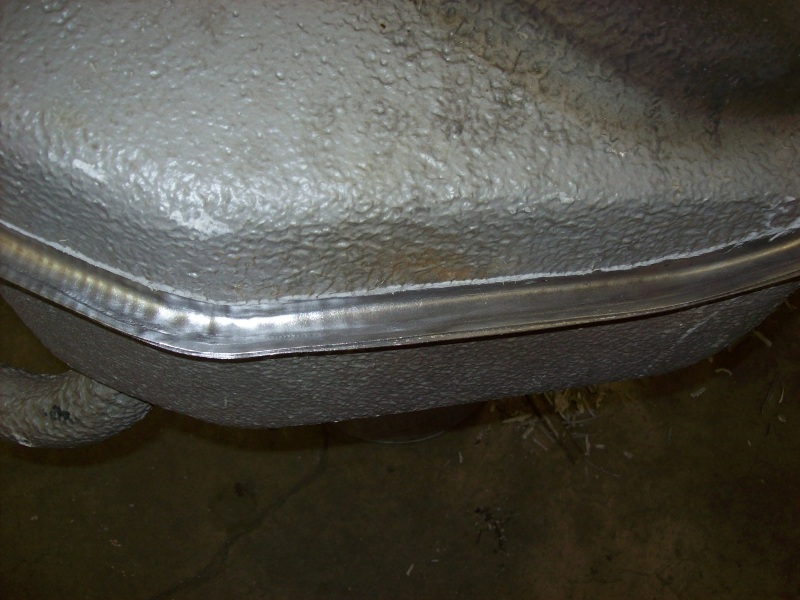 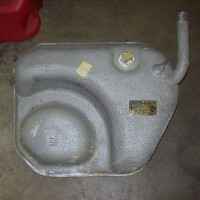 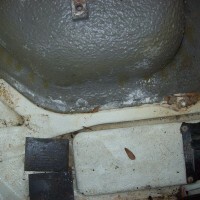 The fuel tank was removed and the metal in the trunk and the tank itself was addressed. 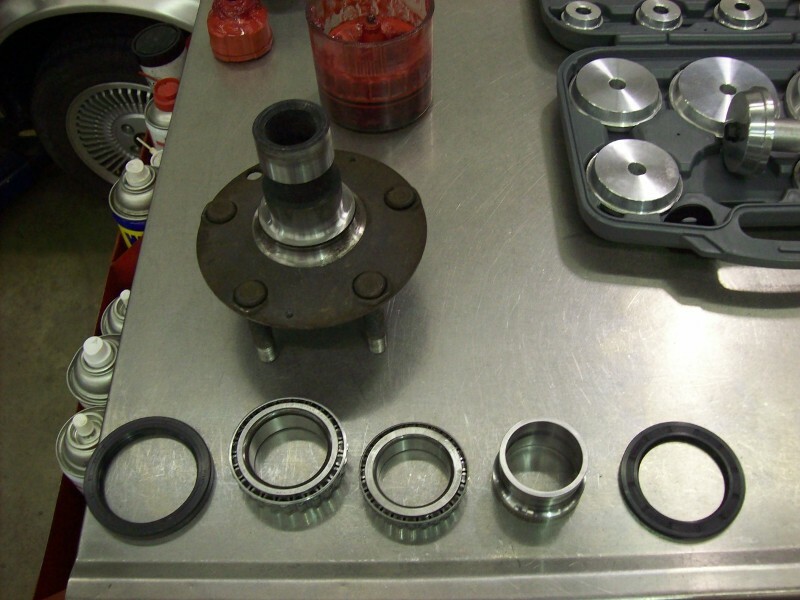 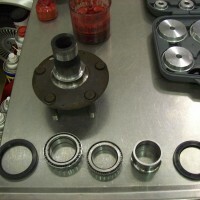 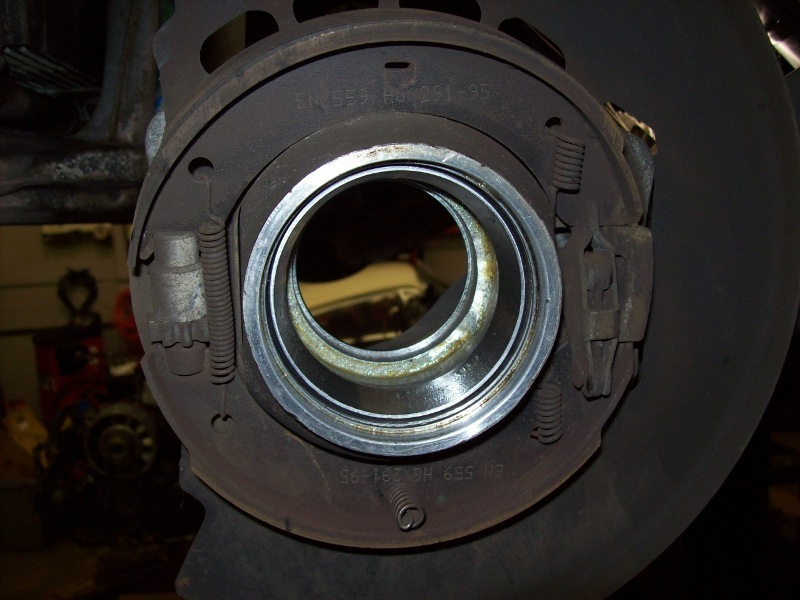 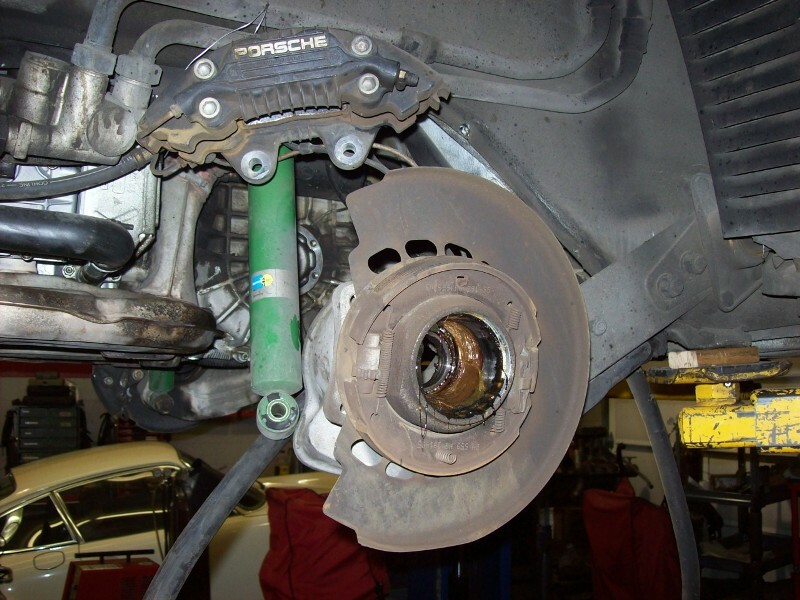 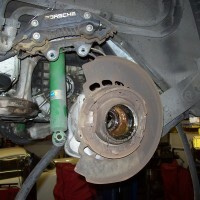 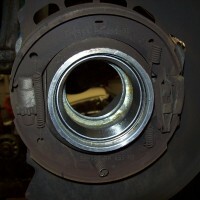 Next, one of the rear wheel bearings was replaced. 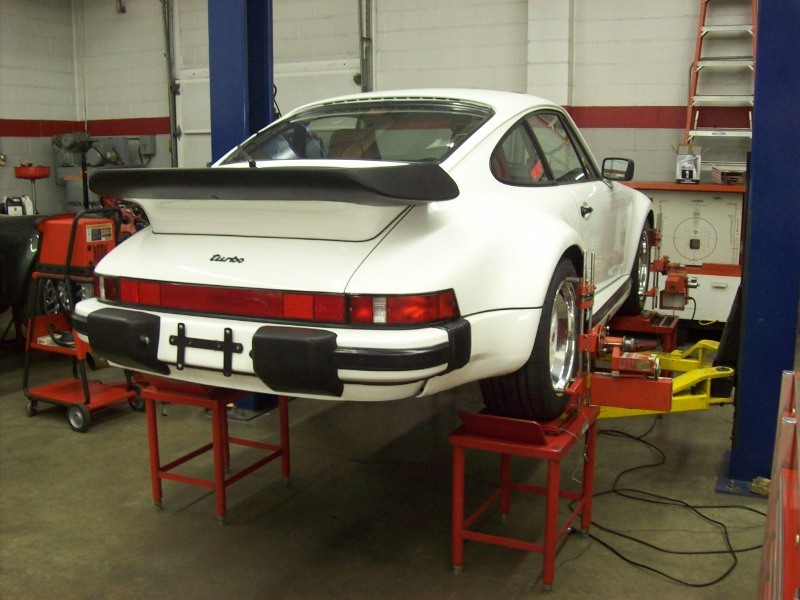 We then gave the car a ride height four wheel alignment. 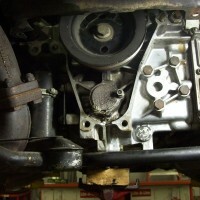 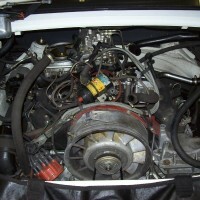 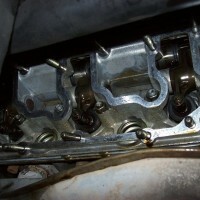 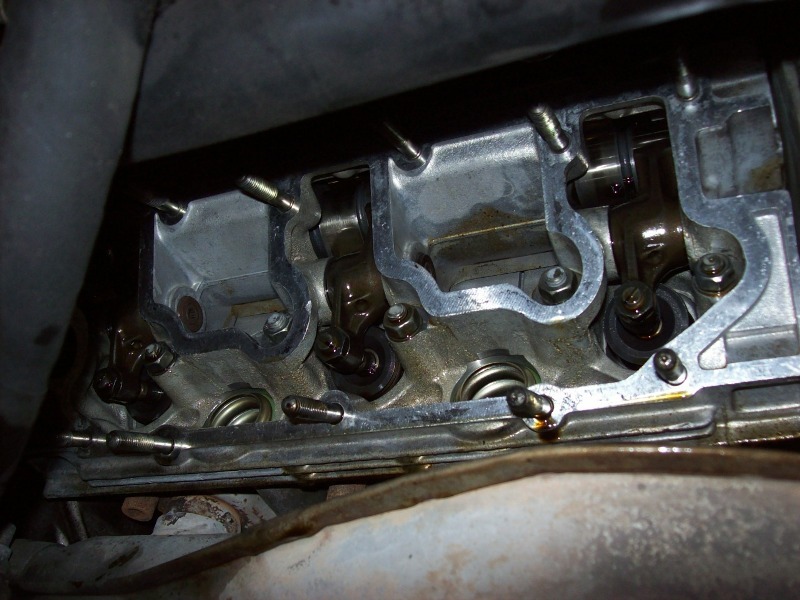 The engine then received a full service. 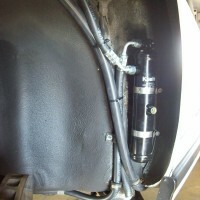 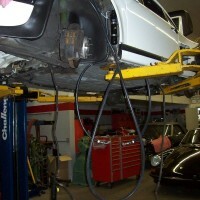 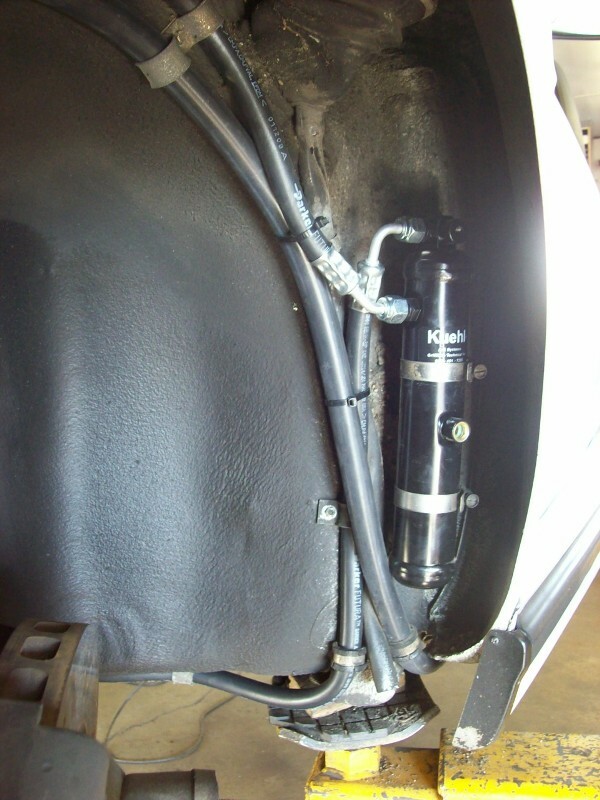 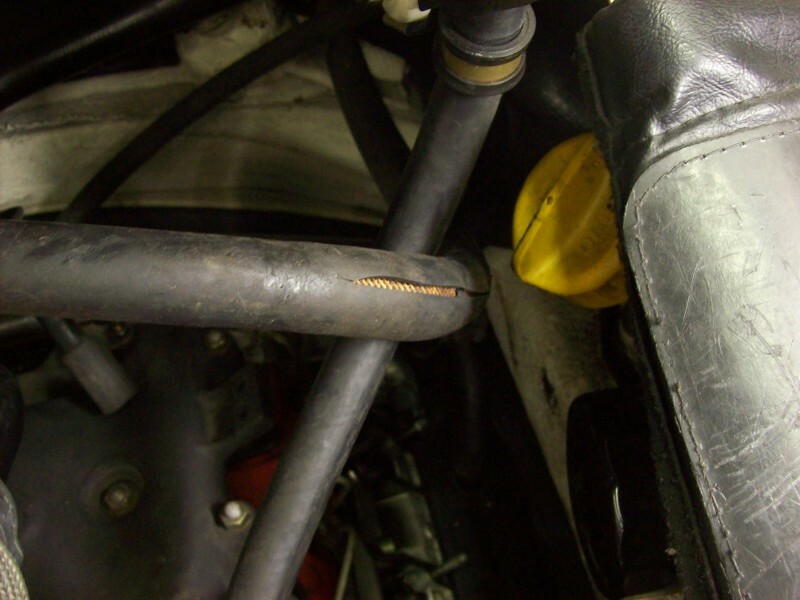 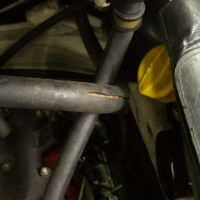 And lastly all of the A/C hoses were updated and changed.